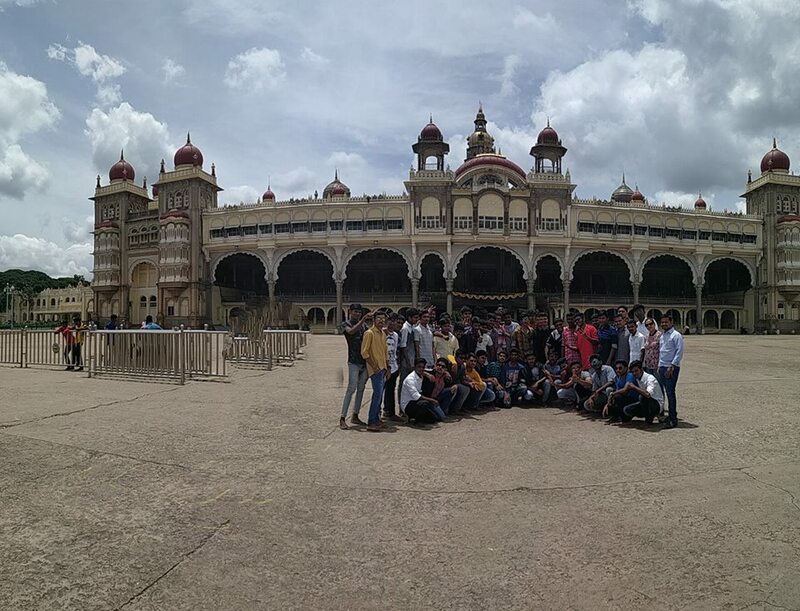 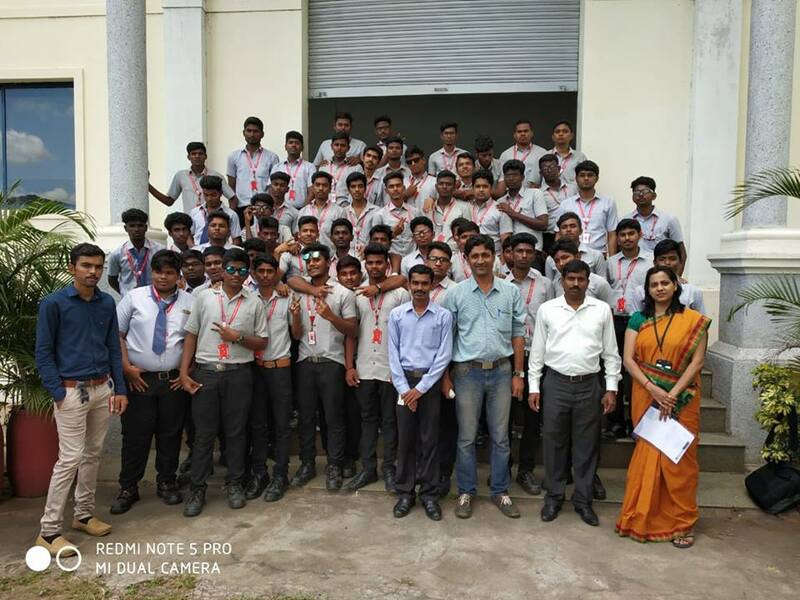 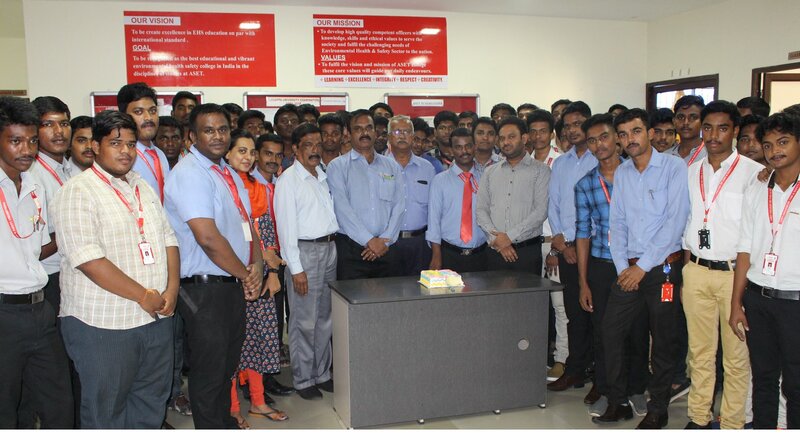 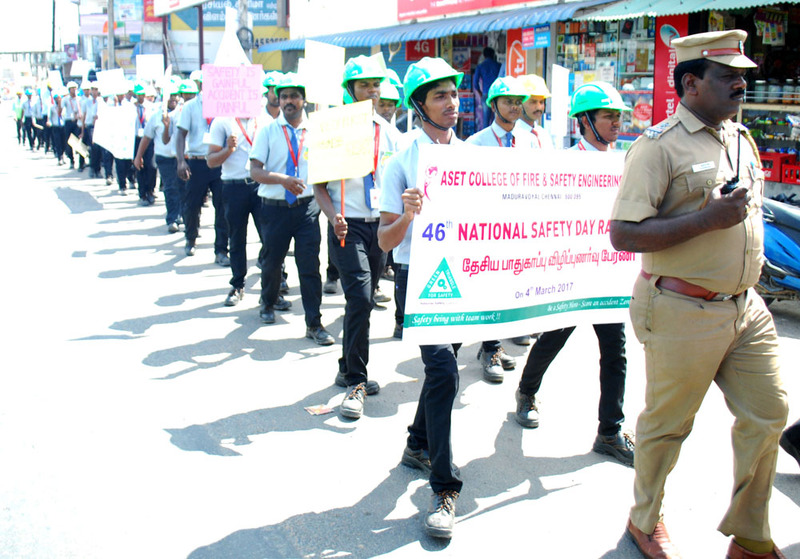 ASET COLLEGE OF FIRE & SAFETY ENGINEERING on the 5th of September 2018 the UG/PG all department students organized & celebrated a grand Teachers day celebration for their teachers with splendid programme.The students have shared their thoughts to their teachers and it was hugely appreciated by one and all, the movement had emotional & touchy. 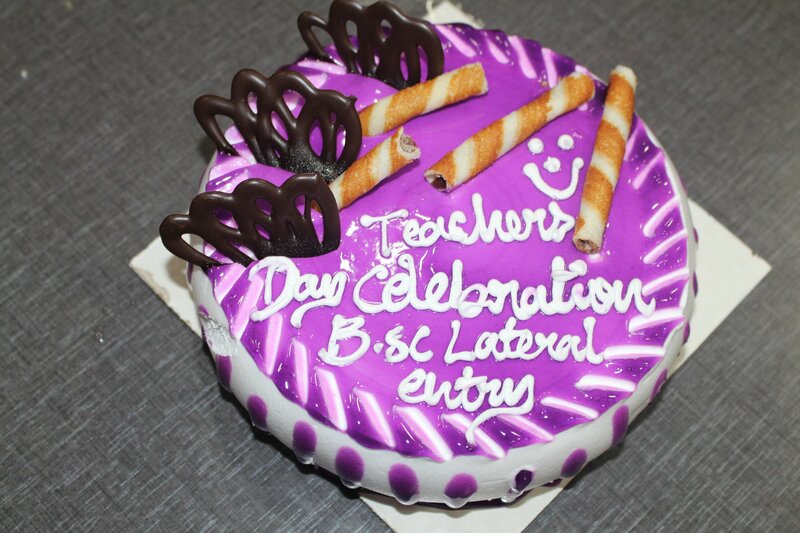 The management of the college was very kind to appreciate the hard work of the teachers and they also surprised the teachers with lovely gifts. 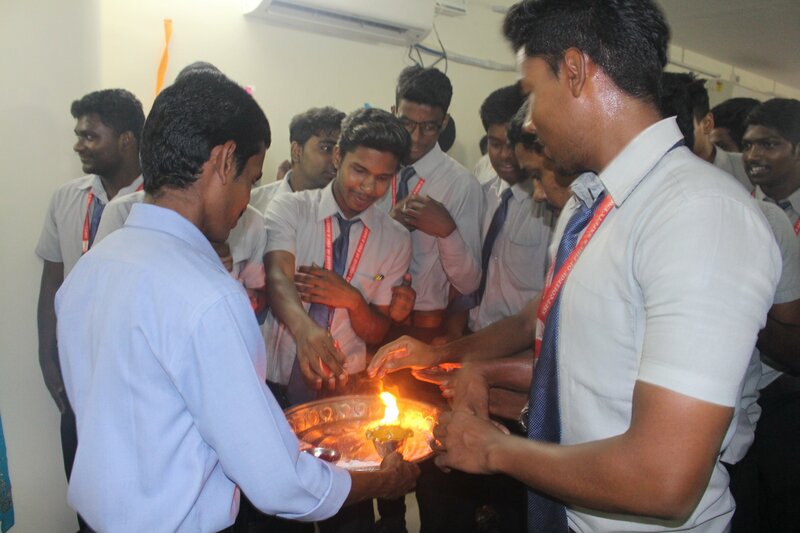 This day was made special by all the students and the management for the teachers’ for their sincere dedication and efforts. 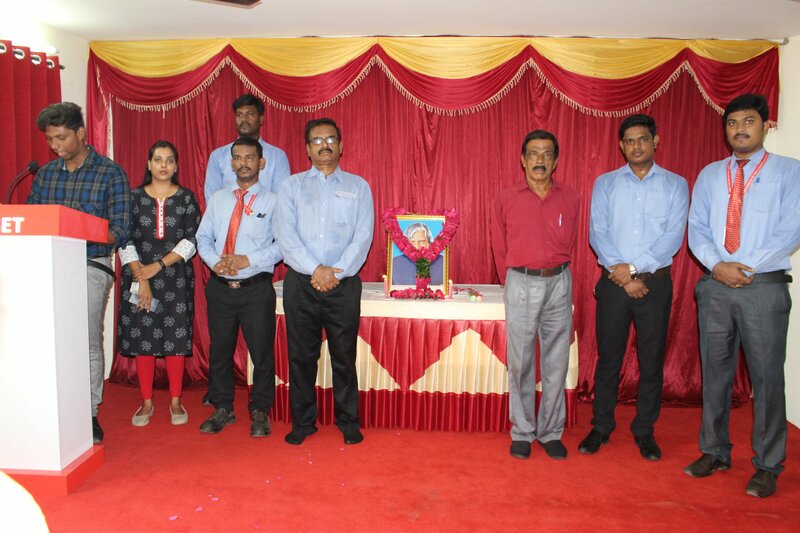 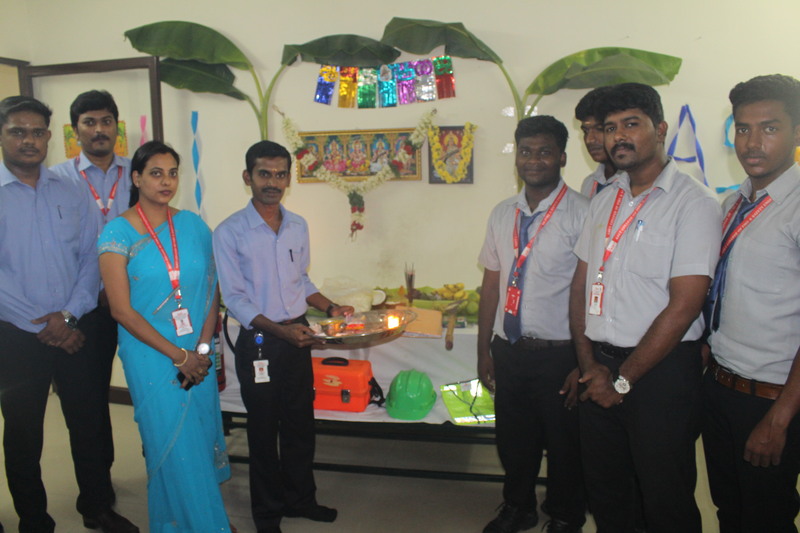 Ayudha Pooja Celebration held at ASET College of Fire & safety Engineering, Chennai on 16.10.2018 Ayudha pooja festival which ignite the lamp of knowledge, spread literacy and wisdom promote the skill development and innovation and bring all round progress and prosperity celebrated in our ASET College of Fire & safety Engineering college on 16.10.2018 in a grand manner. 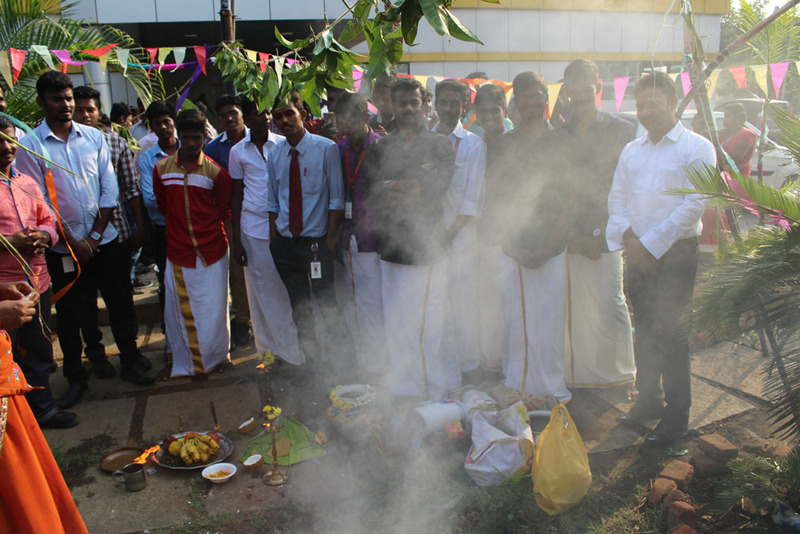 On this special day,The doorway and all the Laboratories and Office were beautified with plantain trees, mango leaves and glazing papers ,marigolds and turmeric paste, and hosted a sign welcoming everyone. 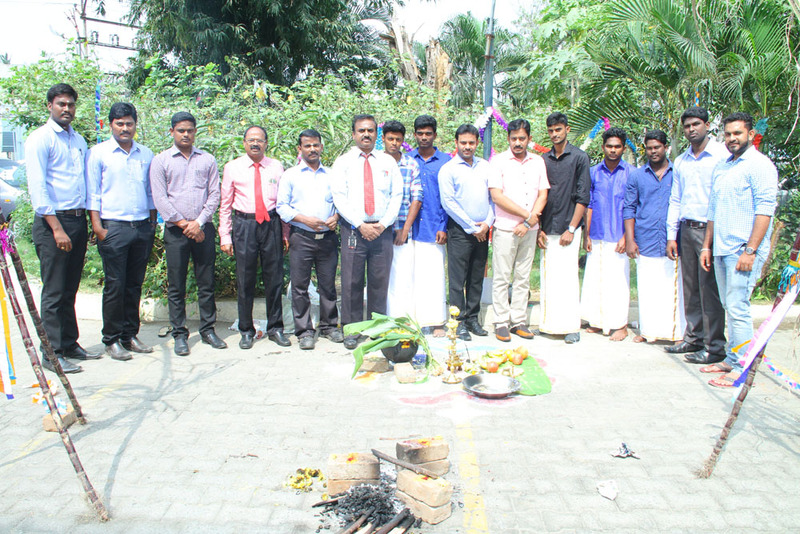 At 1:00 pm, the ceremony started off with prayers and singing from various members. 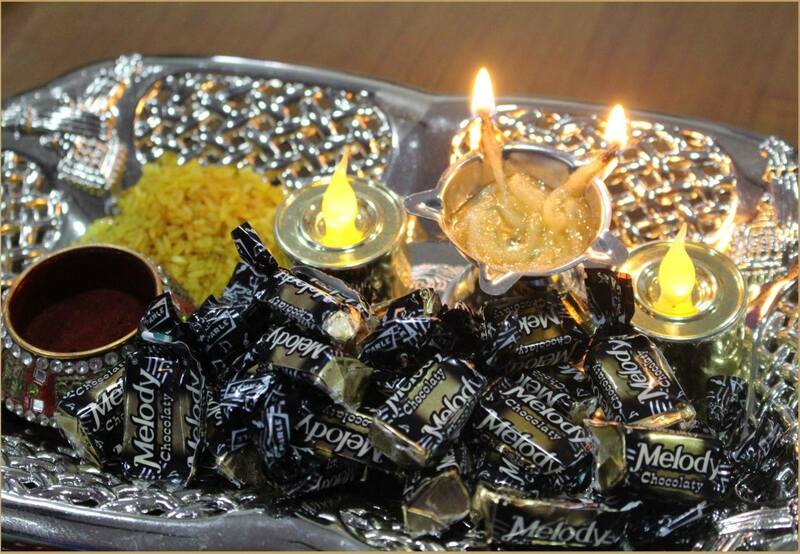 The pooja was done and the prasadam was distributed at the end to all present. 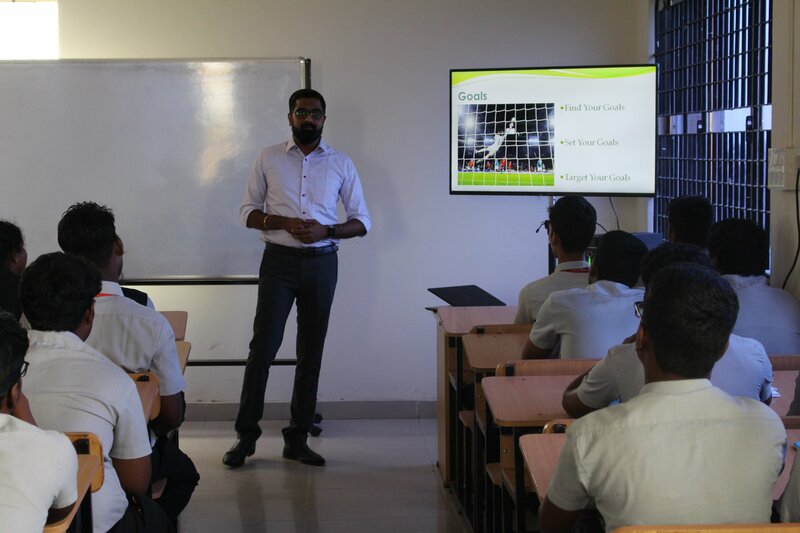 The active participation of members of the DR. Mohamed Rizwan, CEO , Principal, HOD staff members, and the efforts of ASET and other students made the event a grand success. 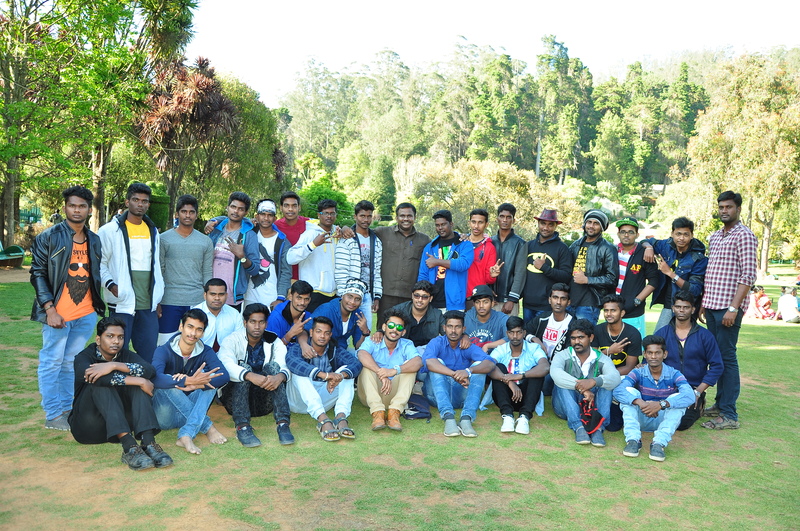 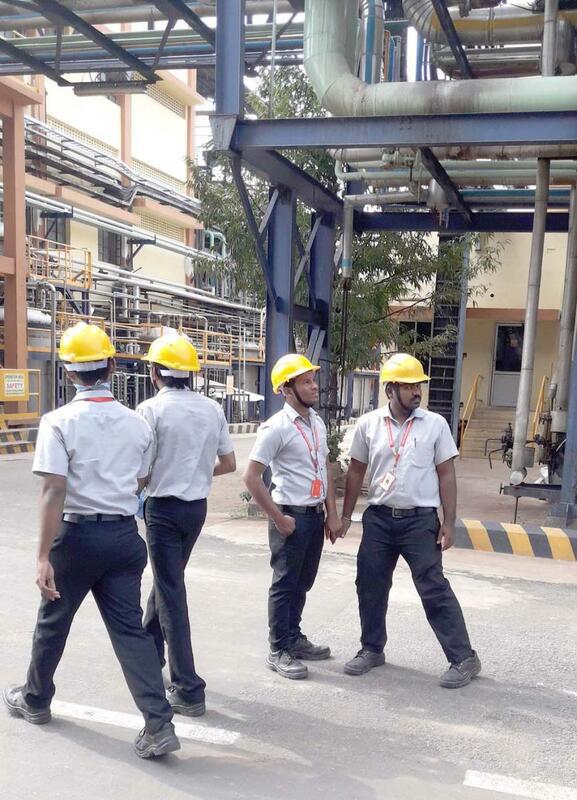 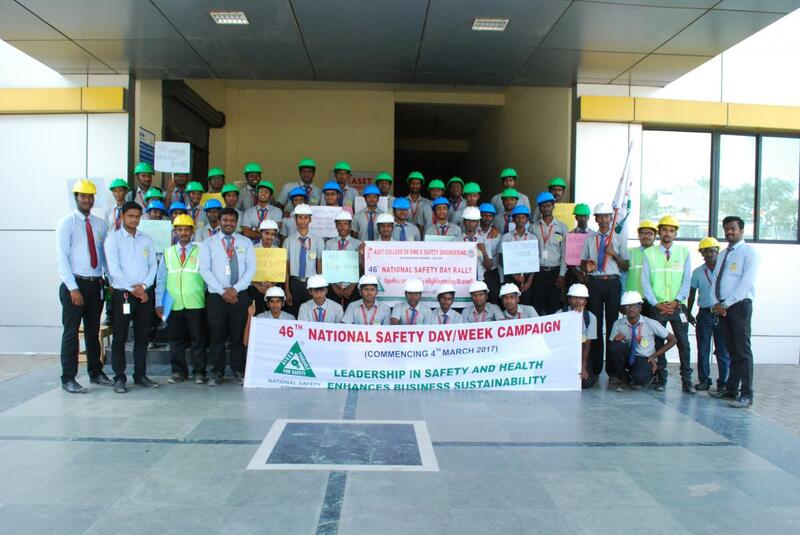 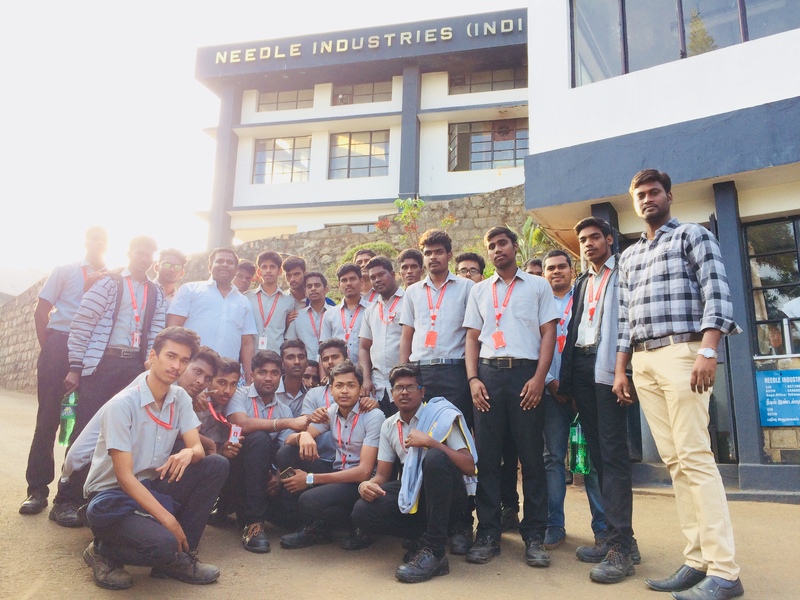 ASET Stretched Out Its hand,by sharing knowledge through industrial visit to NESTLE , N & L, MILK DAIRY,RAID,MYSORE. 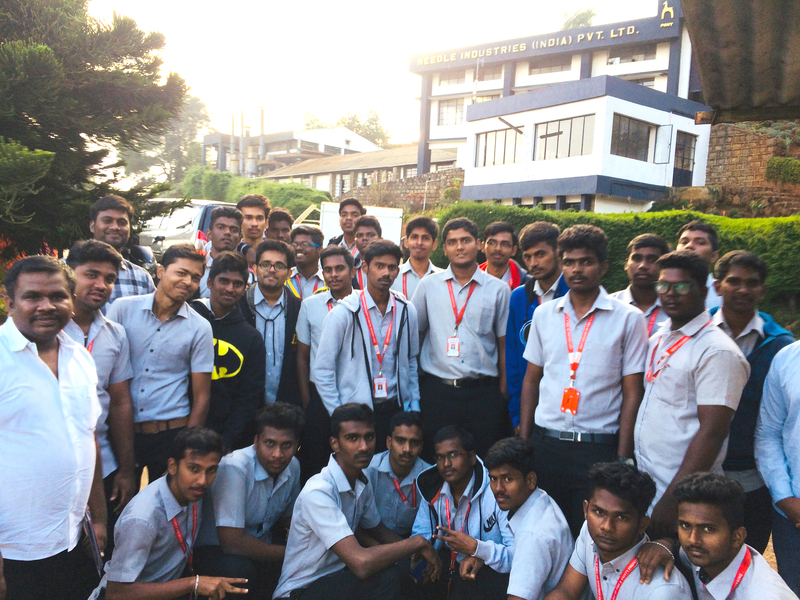 ASET extend its energy & power then the beautiful souls of 2nd year(B.SC(F&ISM) that encountered along its way to success. 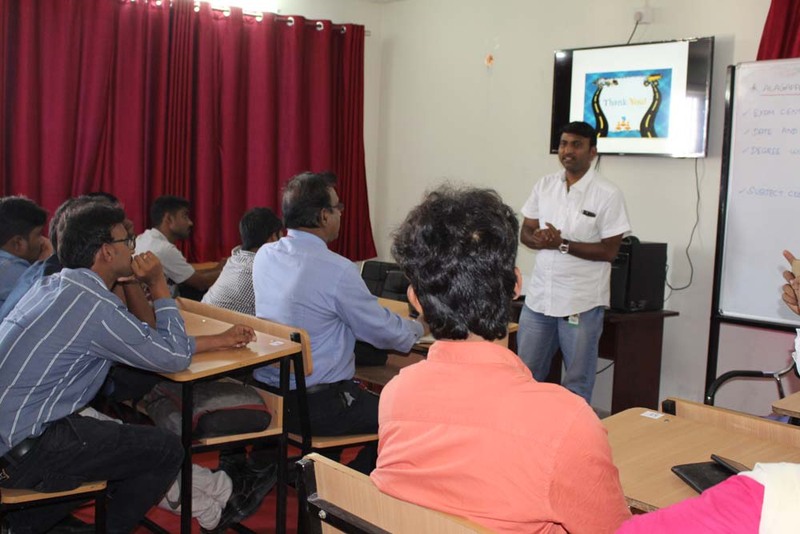 Scribble Art and craft activities in ASET College develop the creative skill and an aesthetic sense among students. 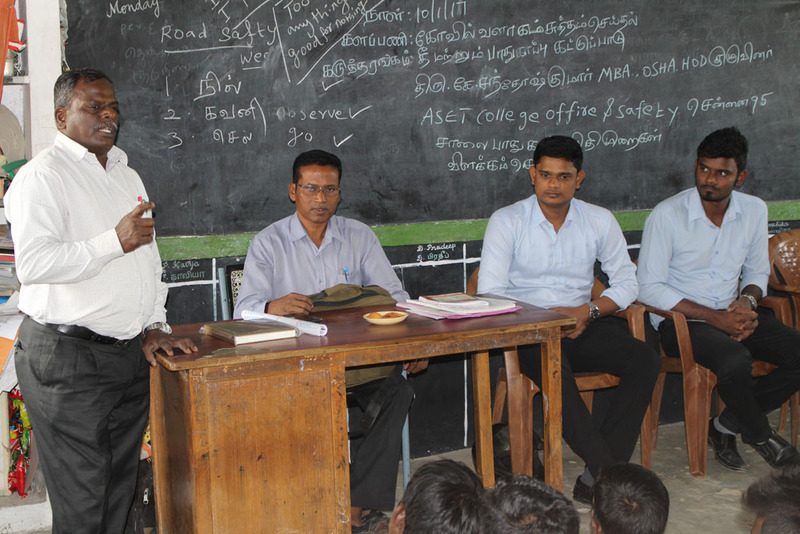 It is an integral part of education. 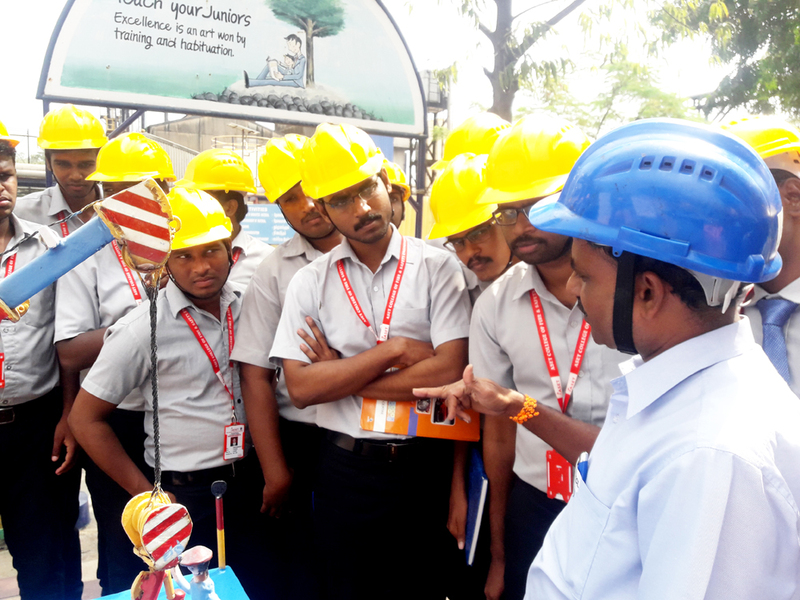 when students draw and make things with their own hands not only do they learn, but also enjoy what they have created .with this aim at the end of august 31,2018 .the students of all department of UG-PG, of ASET college of fire & safety engineering had our intra-college competition – art competition. 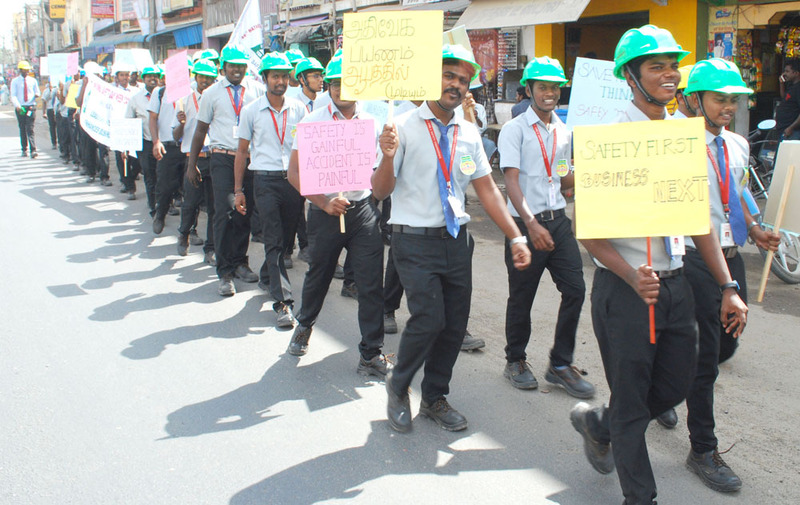 In the theme of “safety scribbles about EHS” ( its just what you think about). 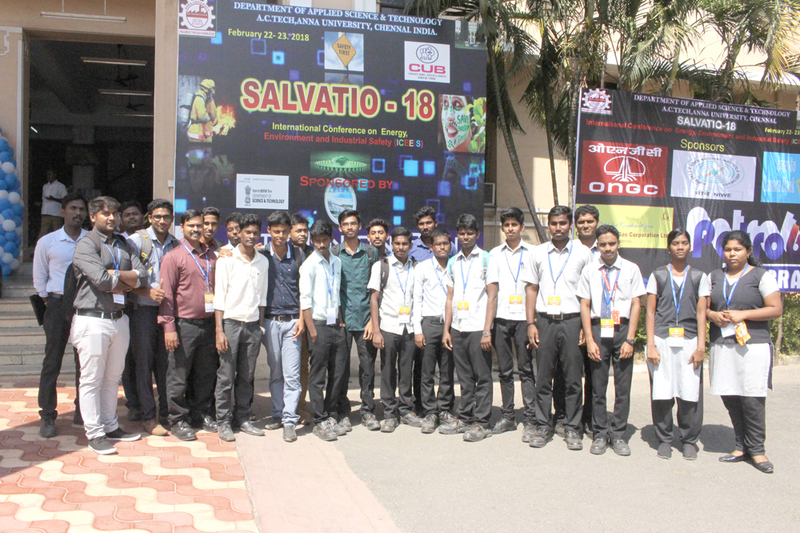 it was amazing to see our students take part in the competition with zeal and enthusiasm. 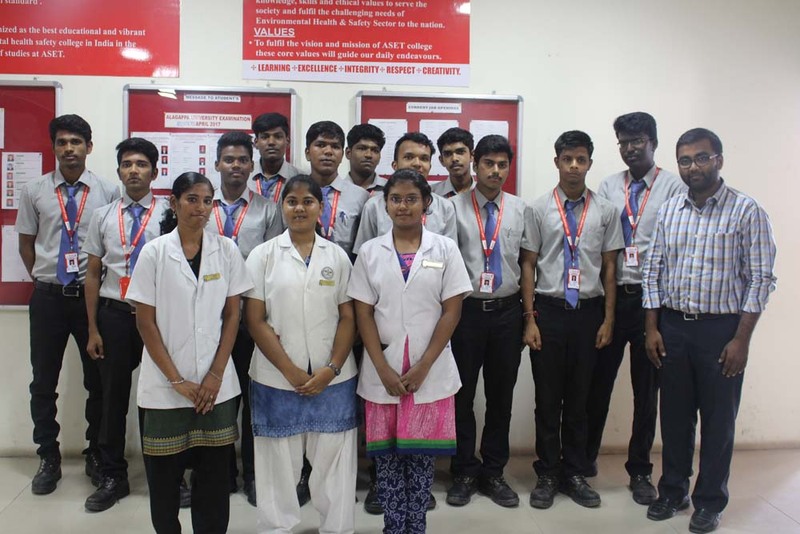 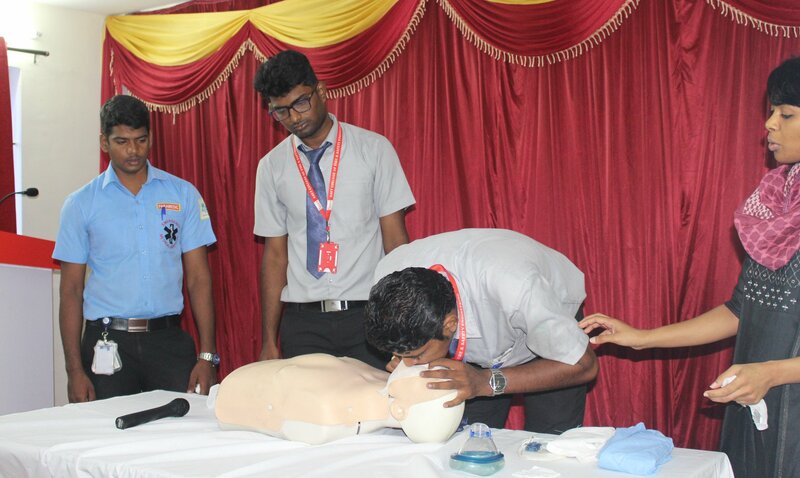 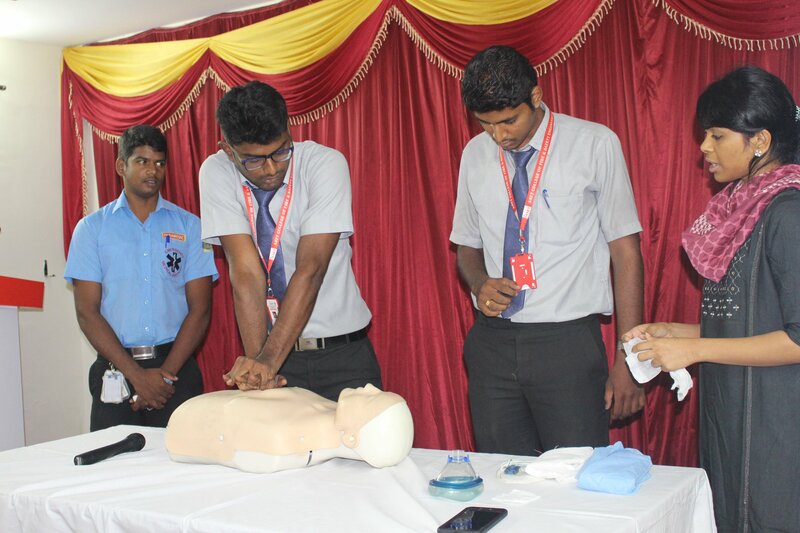 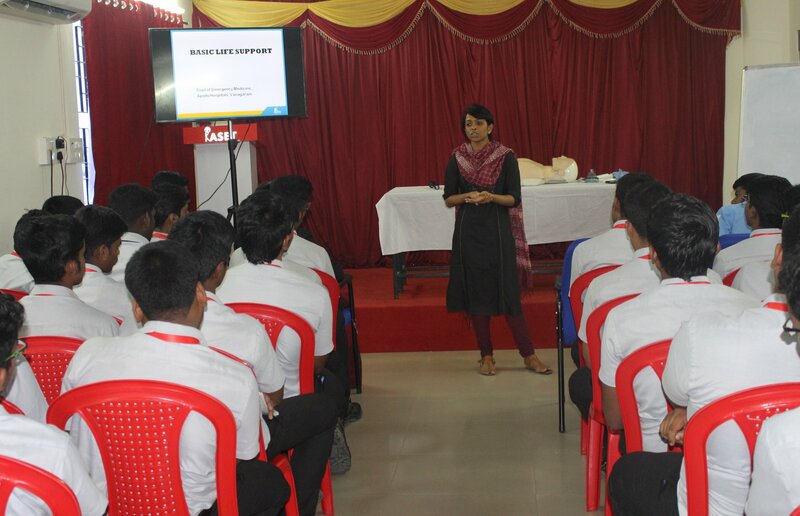 Guest talk on First Aid & Medical Emergency by Dr.Divya Subramanian.It was an important & essential information to all of us to know/learn in day to day practice which covered whole lot of Basic Life support activities like scene safety,Rescue safety, Assuring unresponsiveness, EMS&AED, chest compression, Airway, child CPR, Convulsion-Recovery Position, Chocking Adult & child-foreign body airway obstruction,Abdominal thrusts, Bleeding control, Nose bleeds, Chest Pain,Do’s& Don’ts of snake bite first aid, Allergic Reaction, Stroke, All bites & Sun stroke-First Aid. 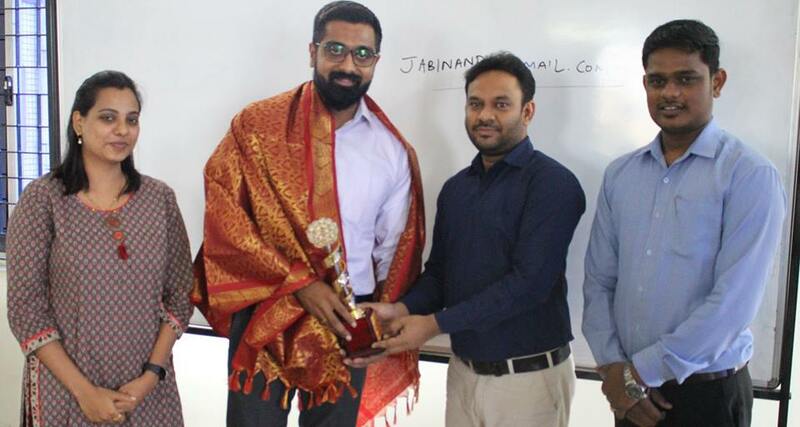 Our CEO and Academic Head welcomed Mr.Abinand Jeevagadoss,Nokia Networks, Chennai, Motivational Speaker to talk on topic “Transition and Transformation” to the B.Sc., F & ISM final year students. 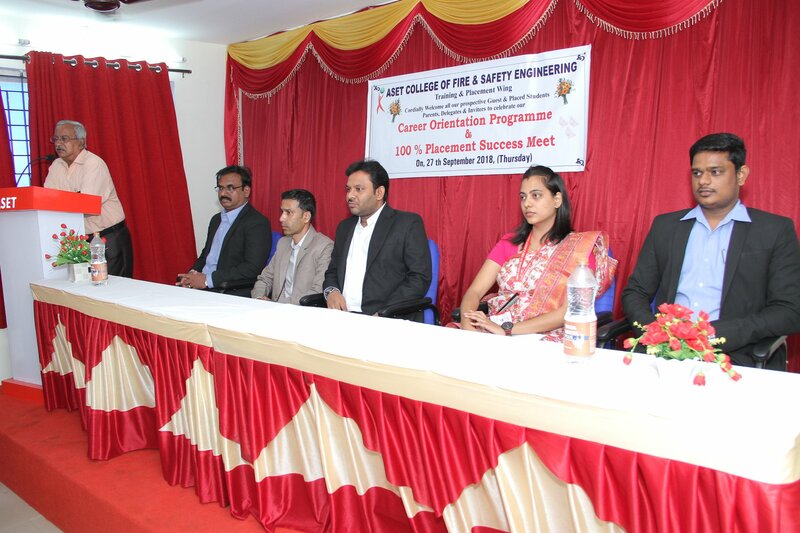 Lecture started with a small video which was expressing the scenario about the life time goal achievement. 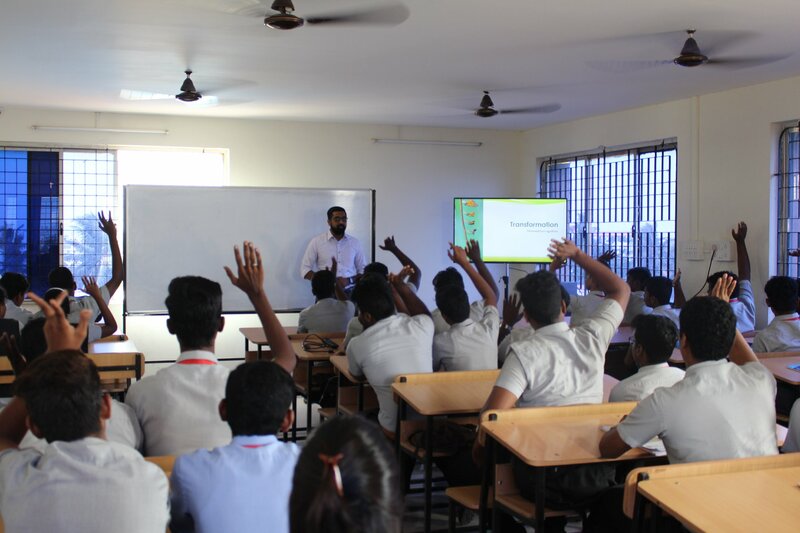 Video touched the students’ heart and made them think that they are lucky to have all the things around them. 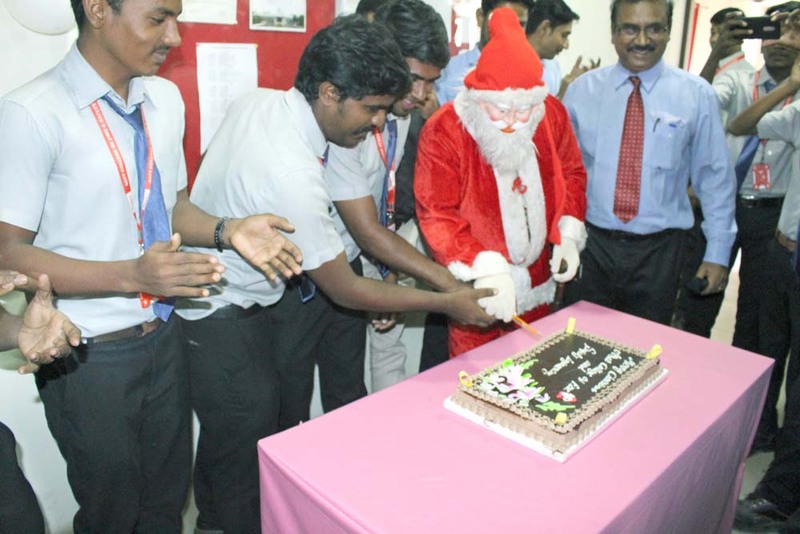 He made them to think about what their responsibilities are and how to achieve them in life.. 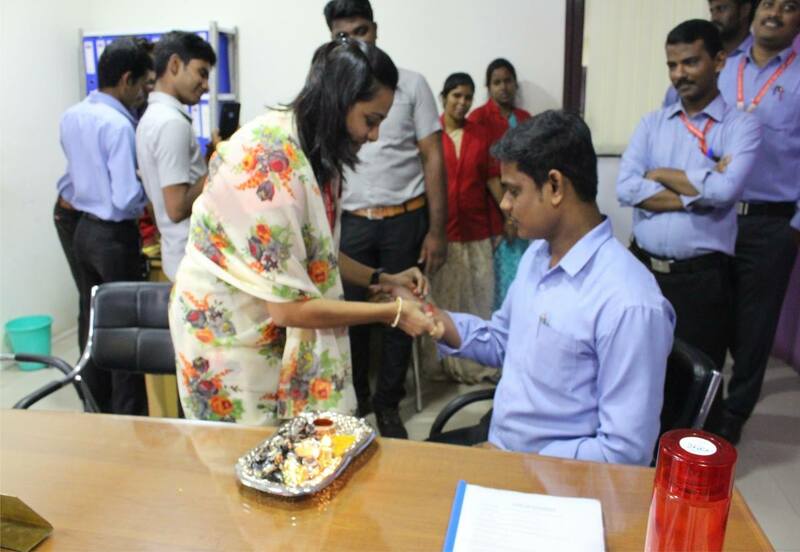 He has shown the clipping of famous personalities and their efforts to achieve such a great height.. 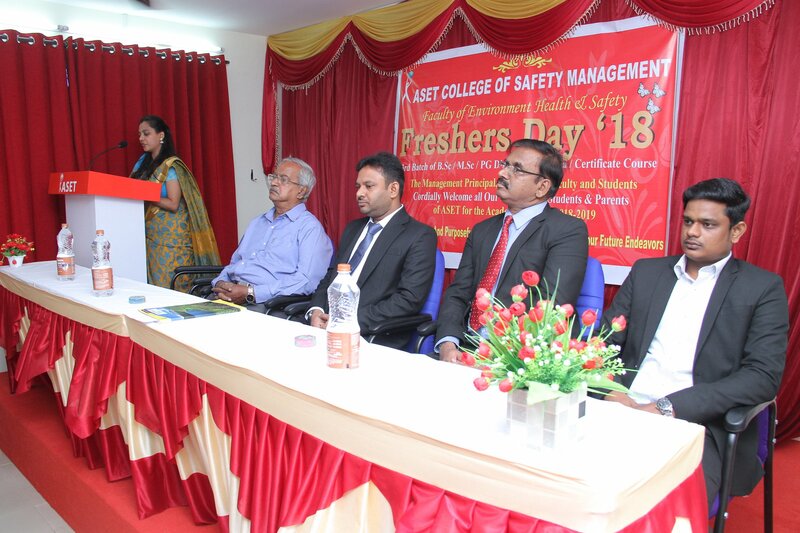 The Fresher’s day of 2018 academic year which is organized by the students of the new intake will be held at ASET premises on 25th of JULY-2018 Was Marked as a Memorable Day in the Life of Every Fresher Of 2018-19 Batch at ASET College of Fire &Safety Engg. 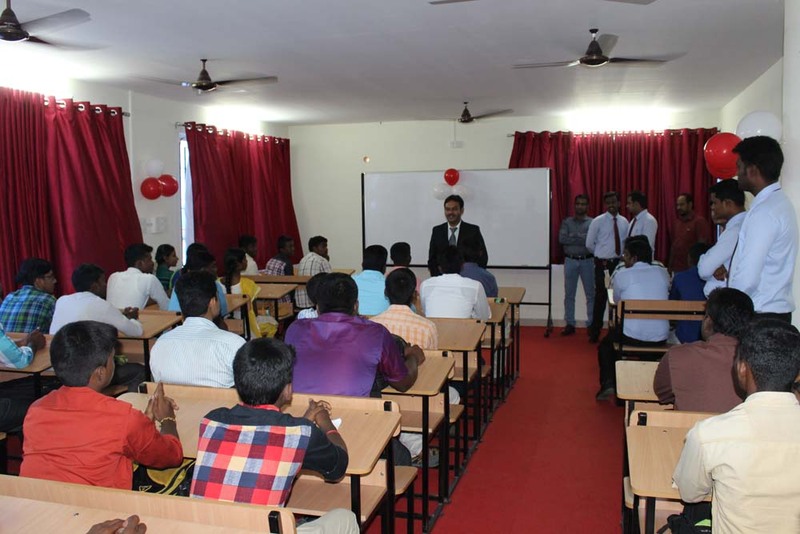 The Fresher’s Day Was a Day That Was Filled with Excitement, Joy, Music, Enthusiasm, Laughter and Happiness. 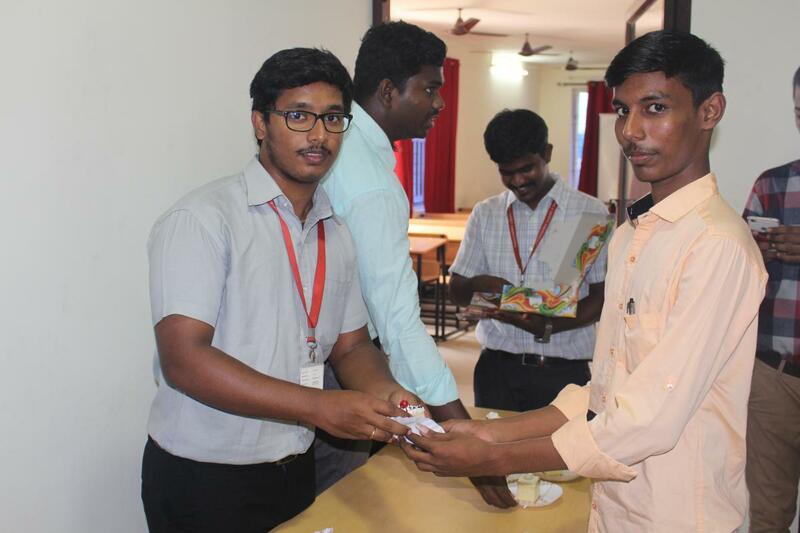 On the occasion of Raksha Bandhan, staffs of ASET College of fire & safety Engineering were given Rakhi Colouring activity. 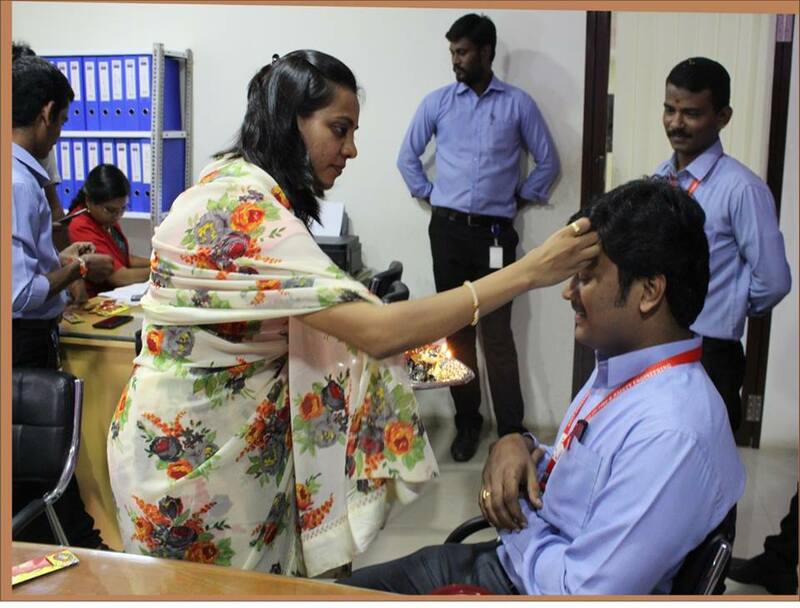 Raksha Bandhan is a festival symbolizing the bond of love between brothers and sisters. 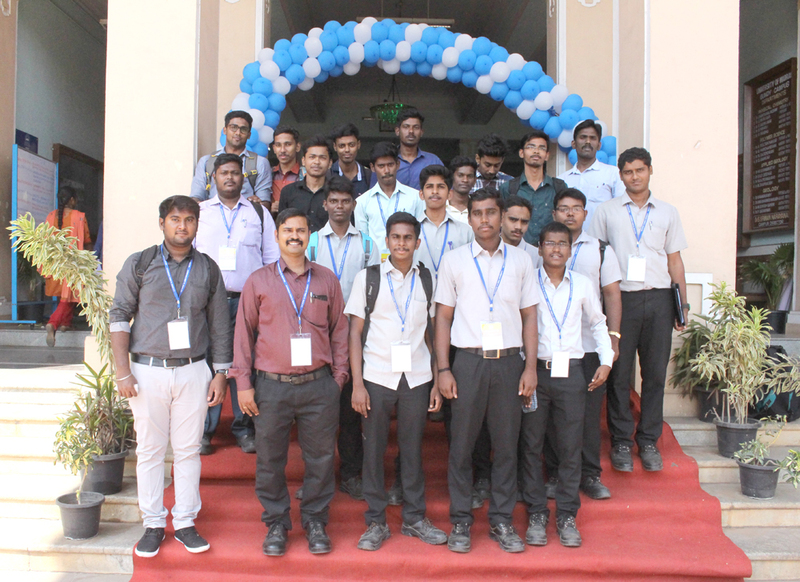 The event definitely brought smiles on the faces of the staffs as well as the helpers who seemed much content with the way the festival was celebrated in the college. 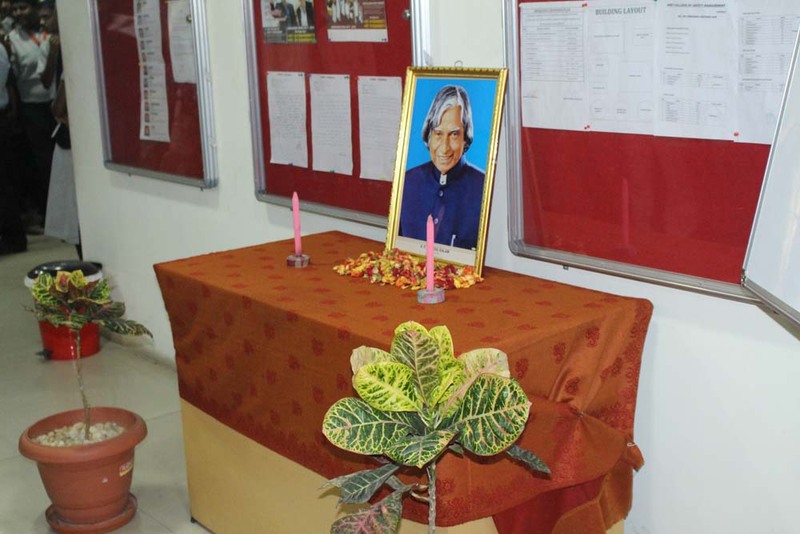 Through his departure three years ago created a massive vacuum in the scientific community, and rendered the country a profound loss that cannot be compensated. 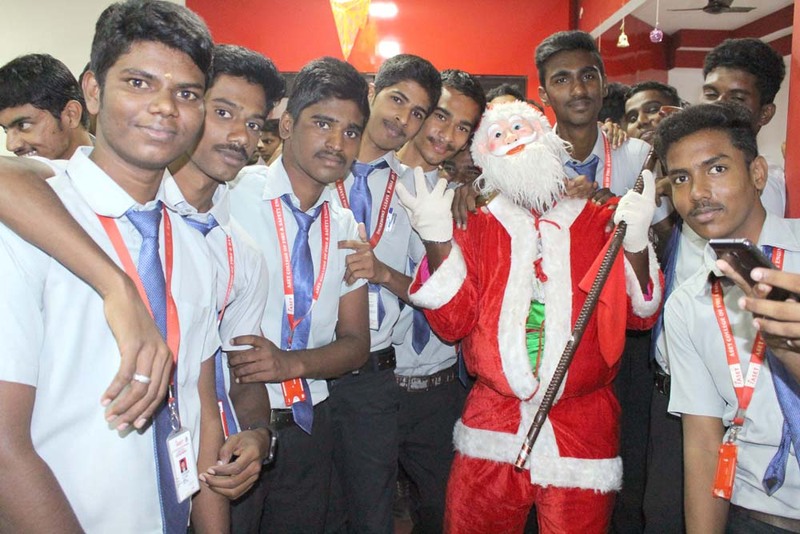 It’s the children of India who are going to miss him most. 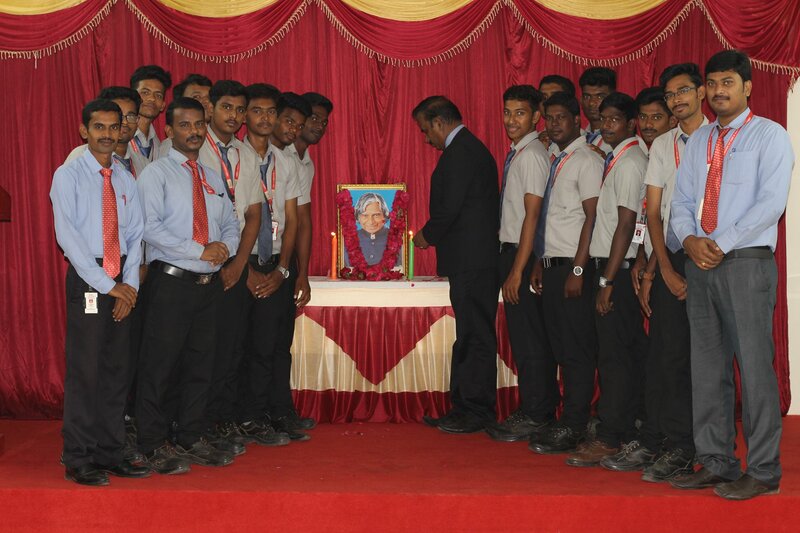 ASET principal K.Krishnamurthy paid floral tribute to Dr.APJ.Abdul Kalam on the occasion of his third death anniversary at ASET campus in Chennai on July 27,2018.Faculty members along with students also paid floral tributes on the occasion. 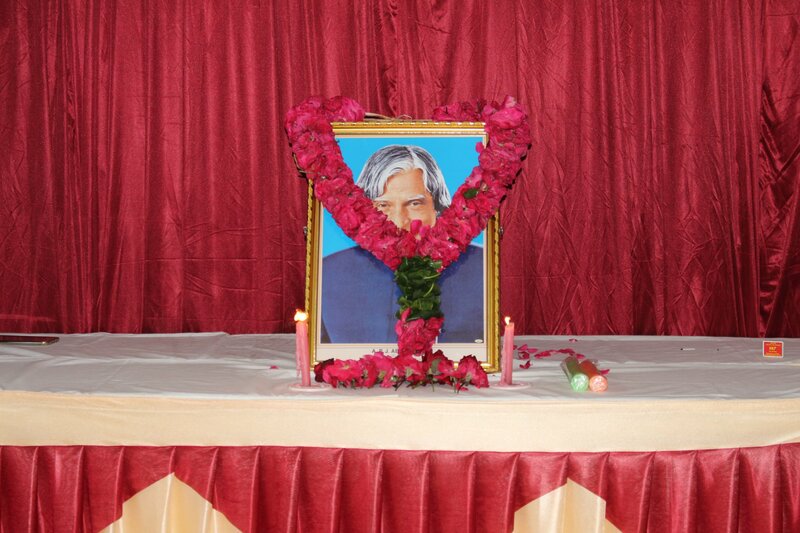 But never shall be forgotten, for he will continue to live in our minds and hearts for generations and generation to come. 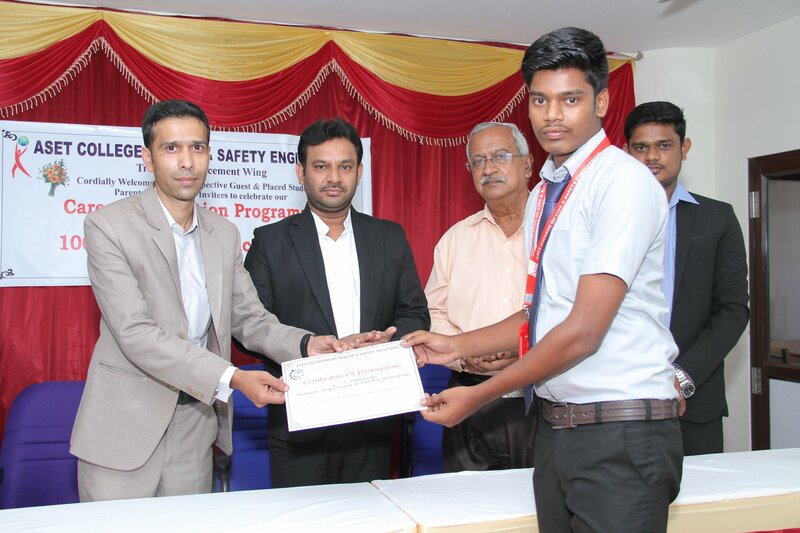 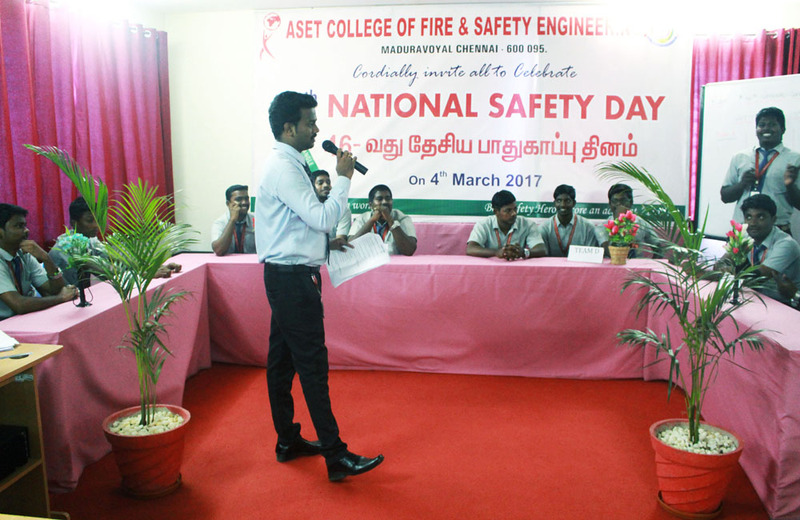 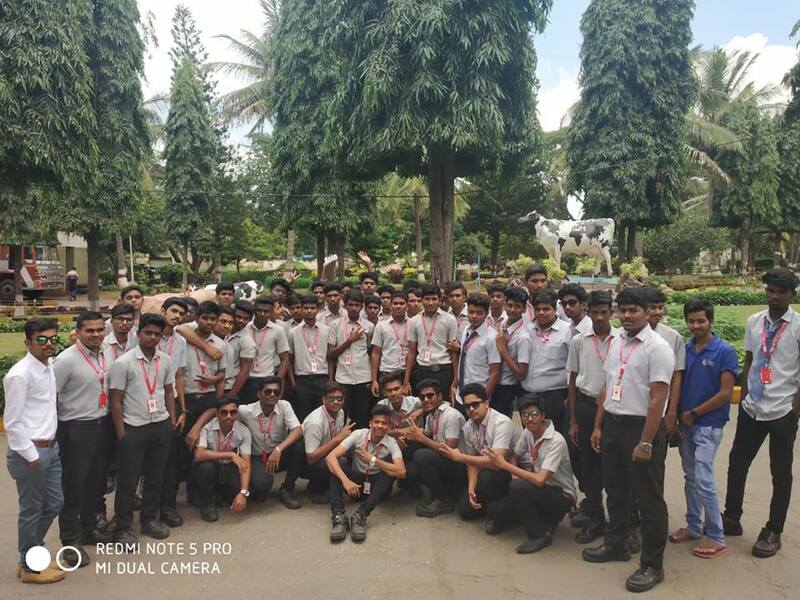 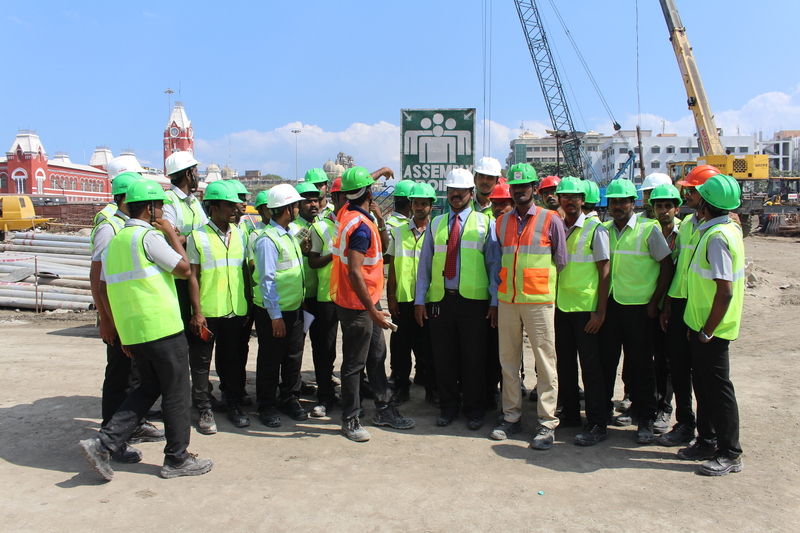 ASET college of Fire & safety Engineering,Chennai,organised career orientation program & 100% placement success meet on 27.09.2018. 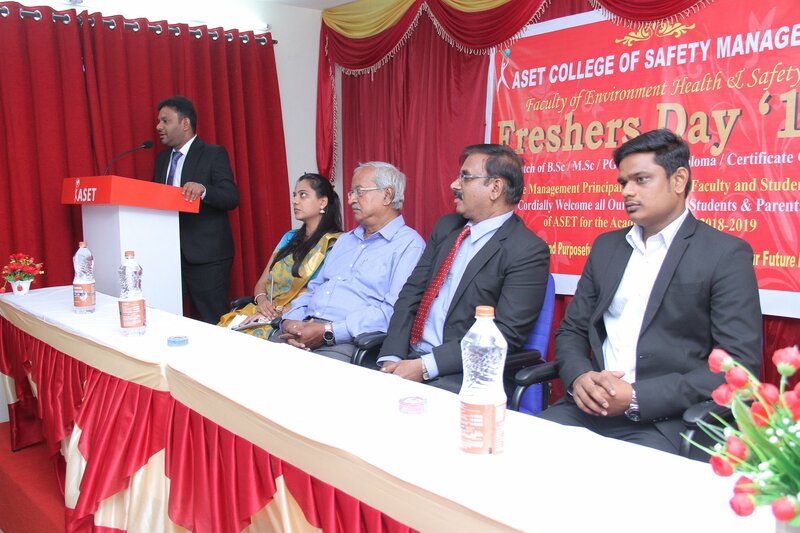 Program was started with Honoring the chief guest,and special invitees by ASET Training and Placement wing. 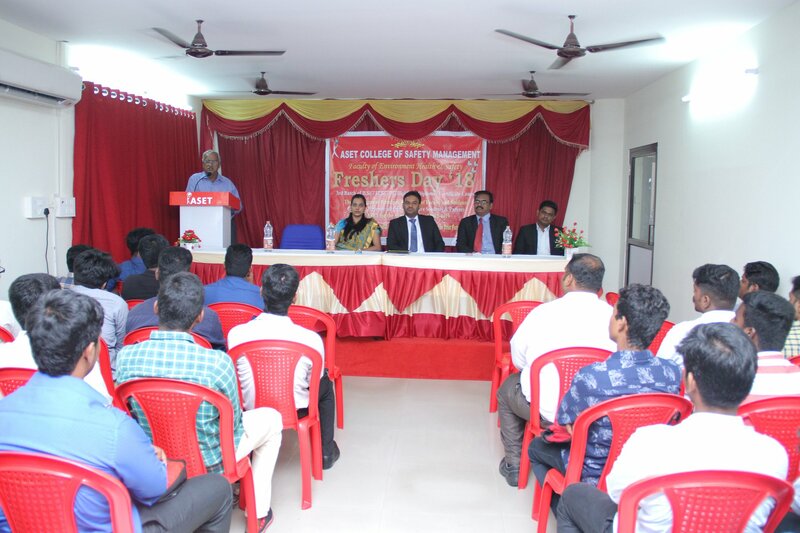 In this program, the eminent speech was given by Mr. Mohammed safiuddin, ASTI-Dubai,and our college CEO Mr.Mohamed Rizwan,, Principal Krishnamurthy, S.Madhivanan -EHS professionals. 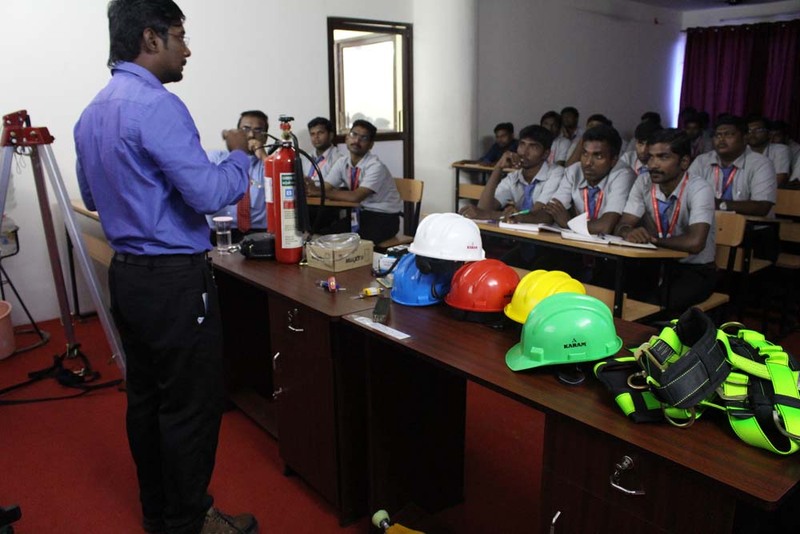 The talk focused on Training is about gaining the skills needed for a job. 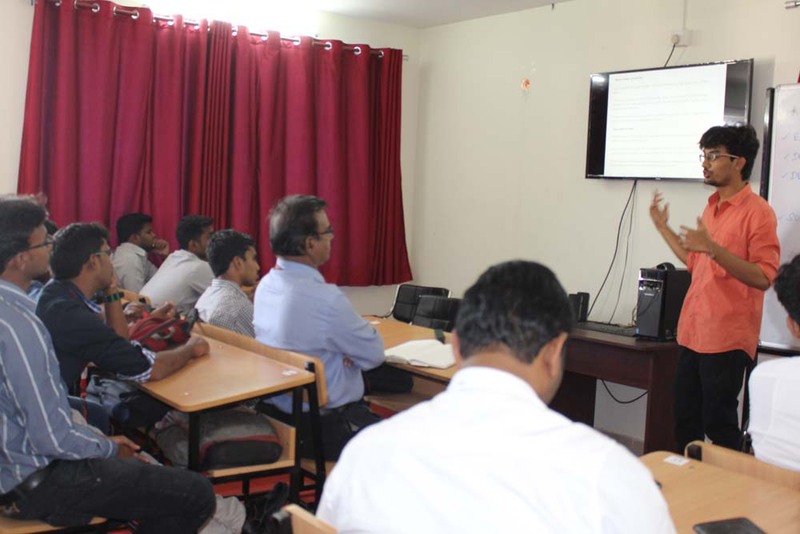 Development is more about the individual- making him or her more efficient at a job or capable of facing different responsibilities and challenges.All final year UG-PG students from different streams registered them. 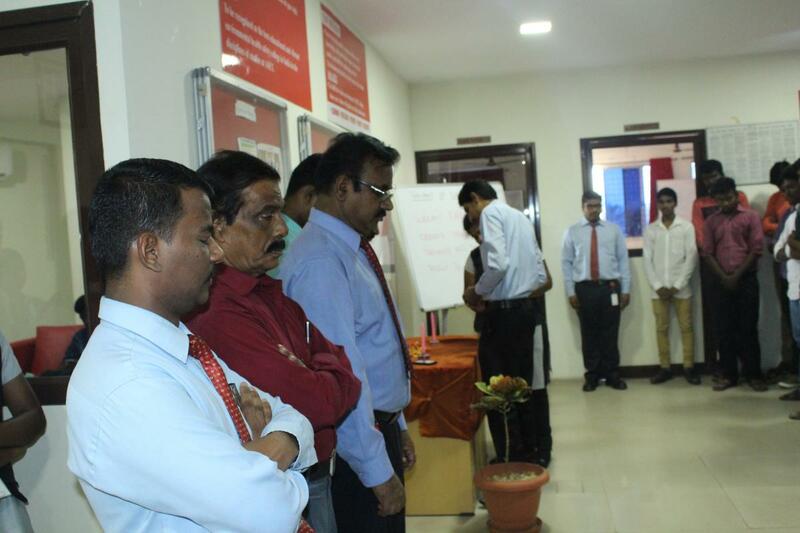 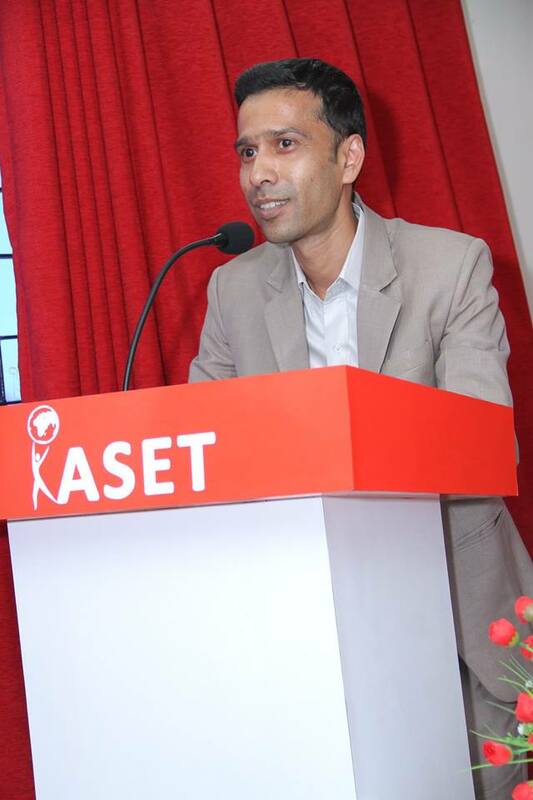 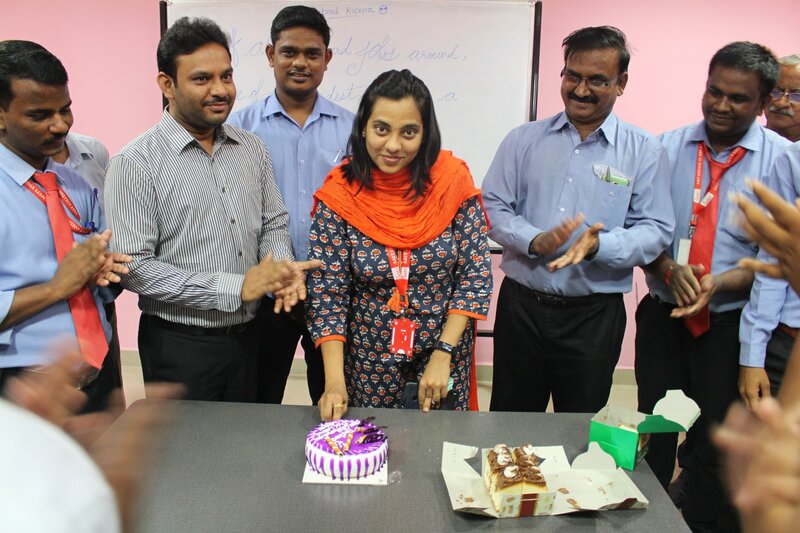 All the faculty members of ASET College give their active participation. 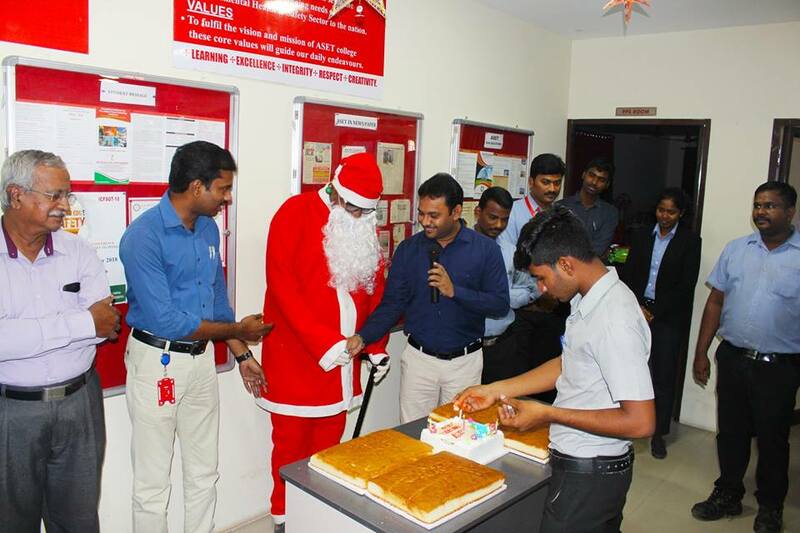 Christmas is a celebration of birth of Jesus Christ who loved the mankind and sacrificed his life for the sins of the whole world. 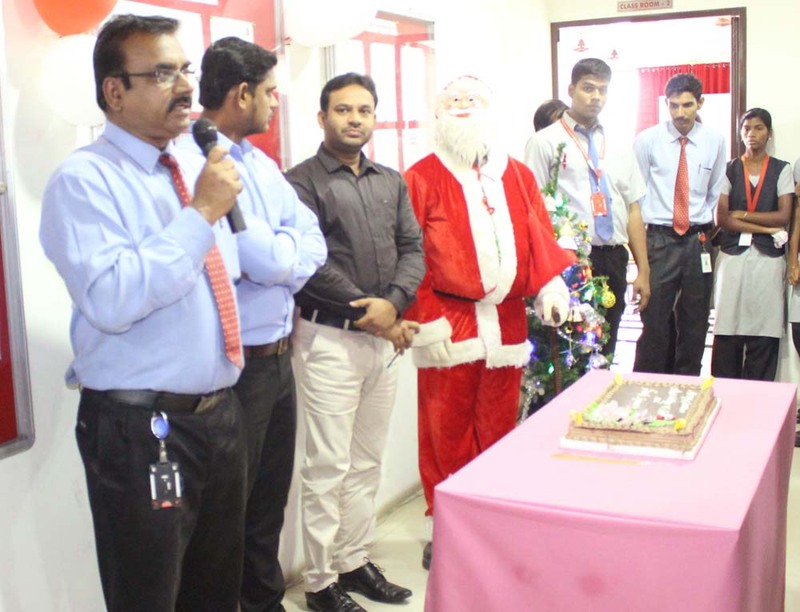 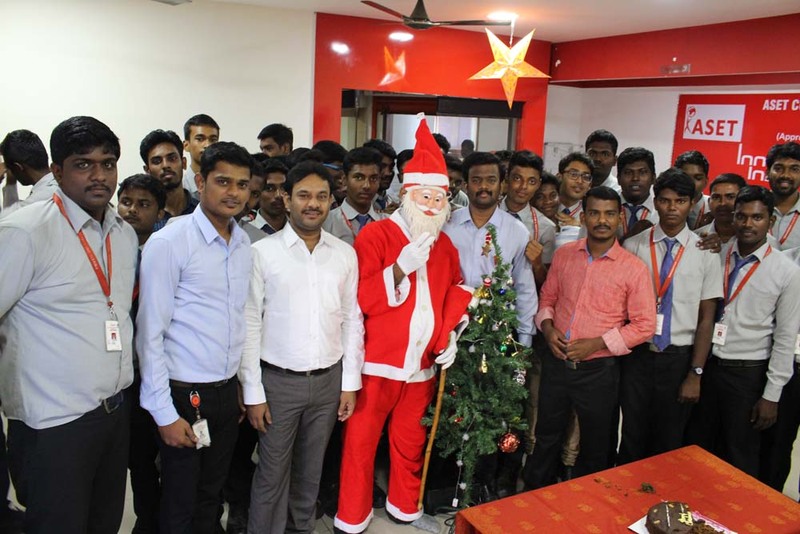 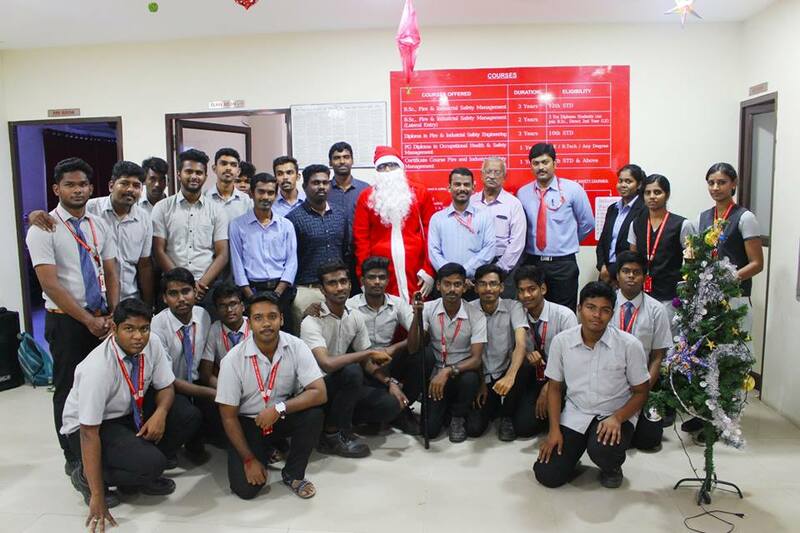 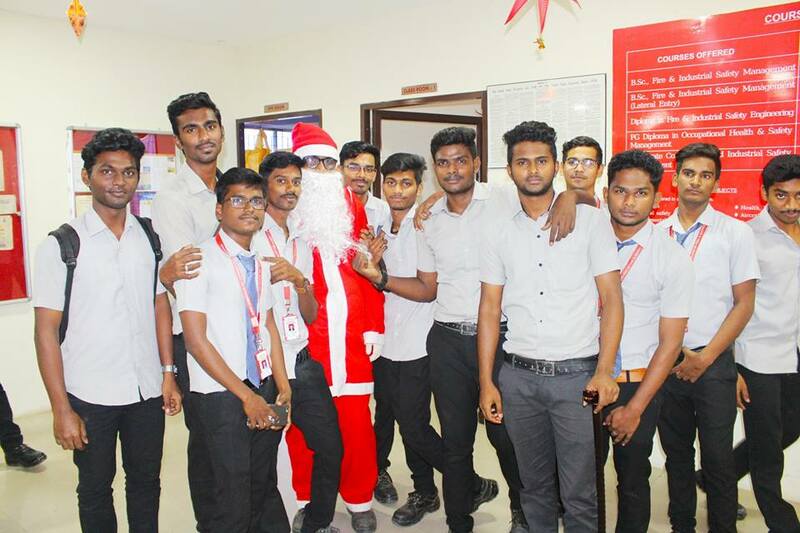 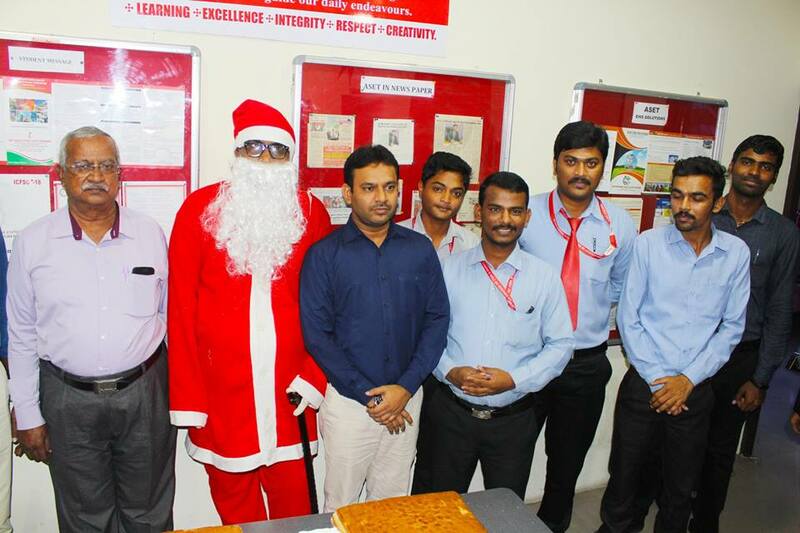 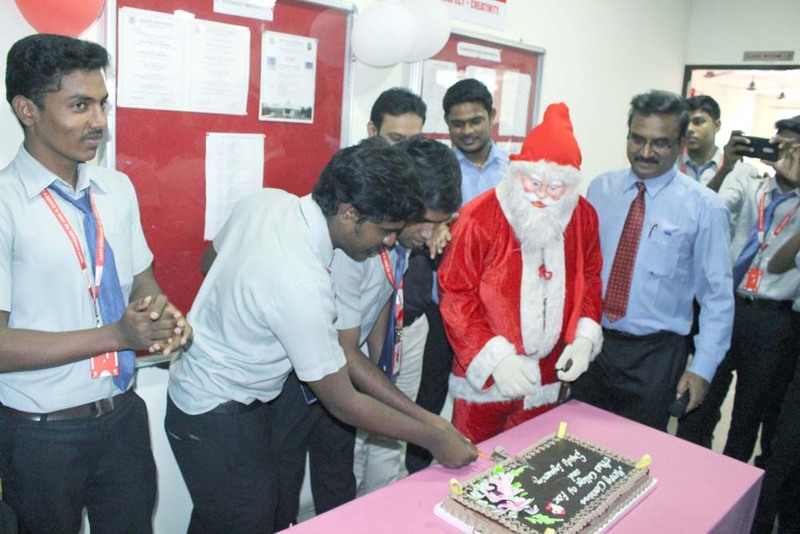 ASET college of fire & safety Engineering celebrated Christmas in campus the first of its kind on December 21, 2018 which is indicative of celebrating unity in diversity of culture. 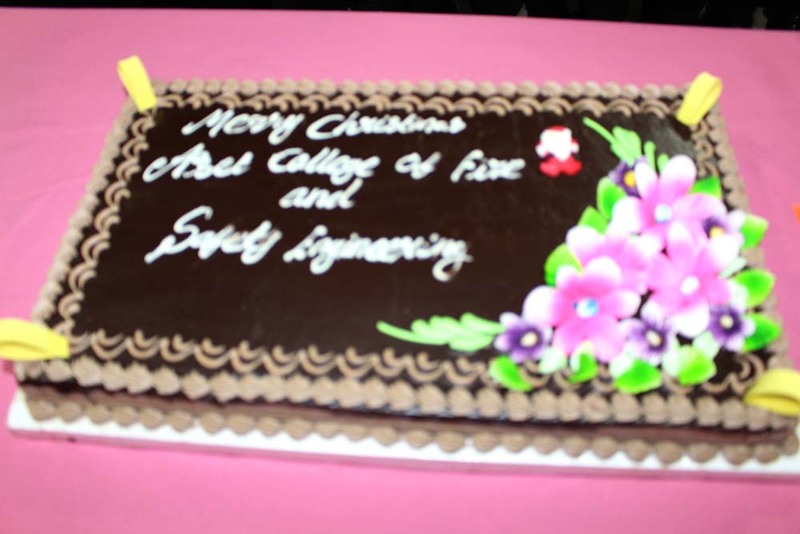 On Christmas day, a special mass was conducted in our college .It was a colourful event with a medley of Christmas carols, dance and the Nativity Play. 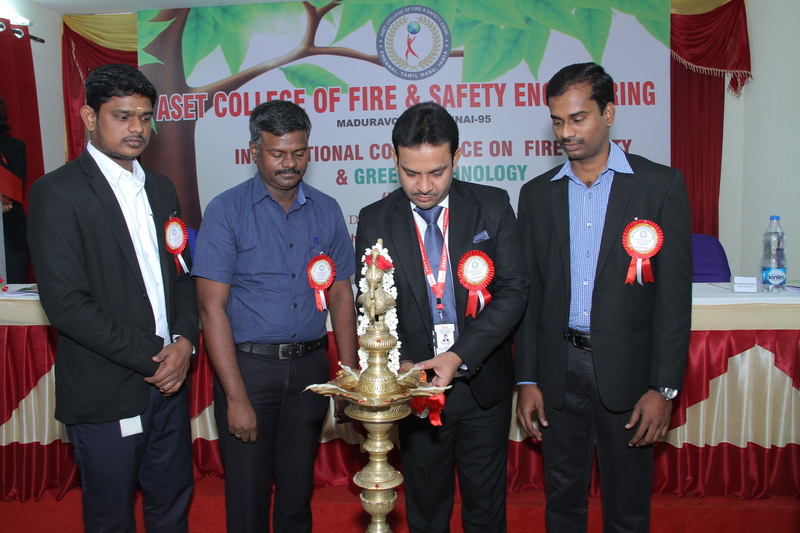 ICFSGT-2018 was organized by Department of Environment, Health & Safety ASET College of fire & safety engineering, Maduravoyal from 14.12.2018 to 15.12.2018 at college auditorium. 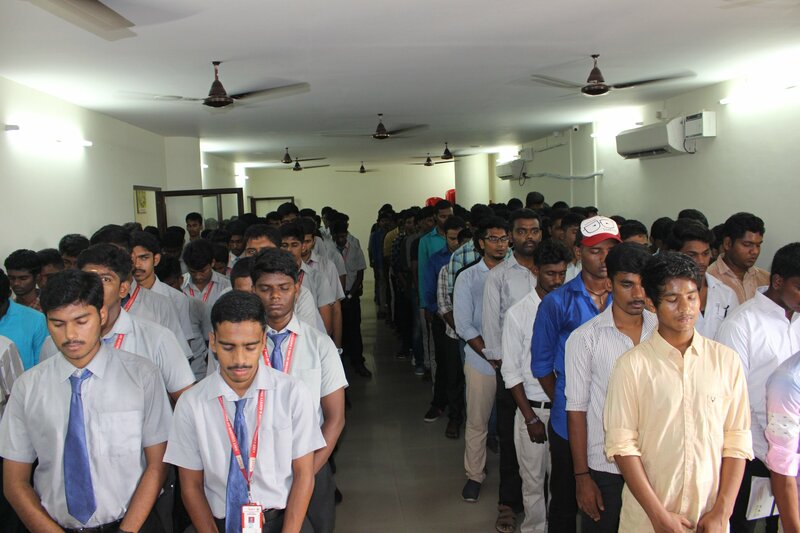 The inauguration of the conference (ICFSGT – 2018) commenced with the invocation. 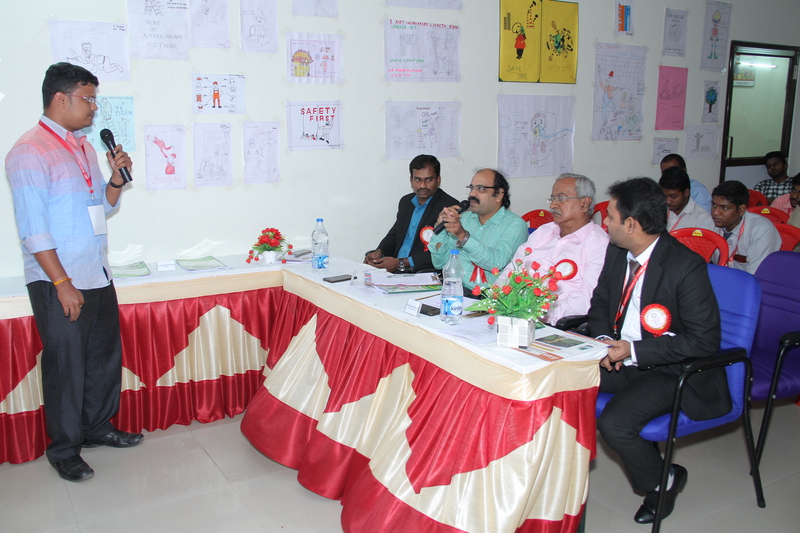 The Chief Guest, -Chairman, Chief Executive Officer, Administration Committee, inaugurated the conference and released the proceedings. 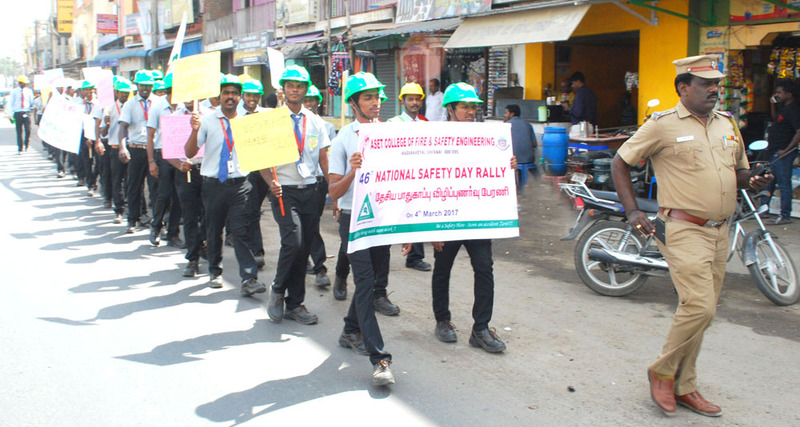 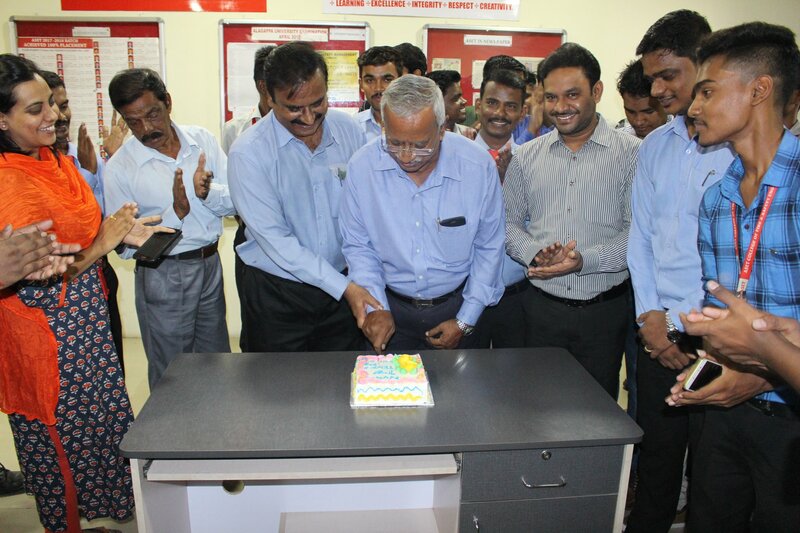 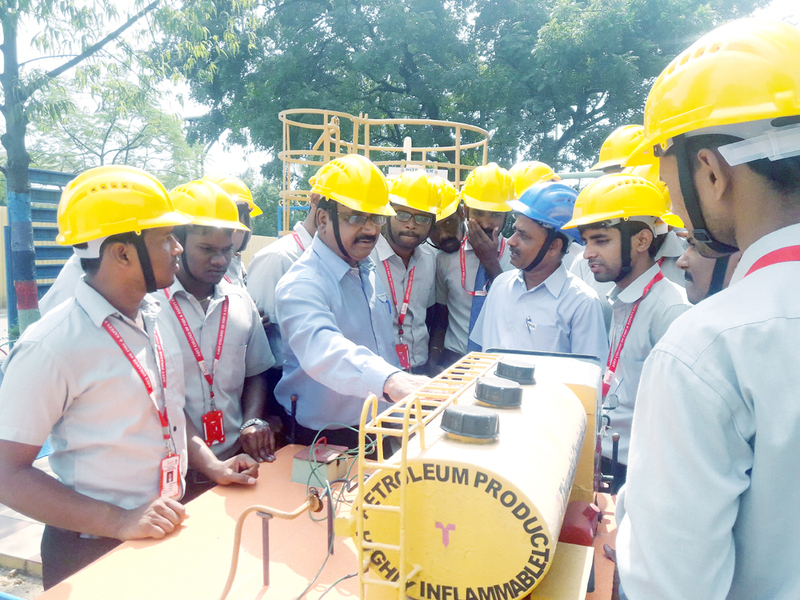 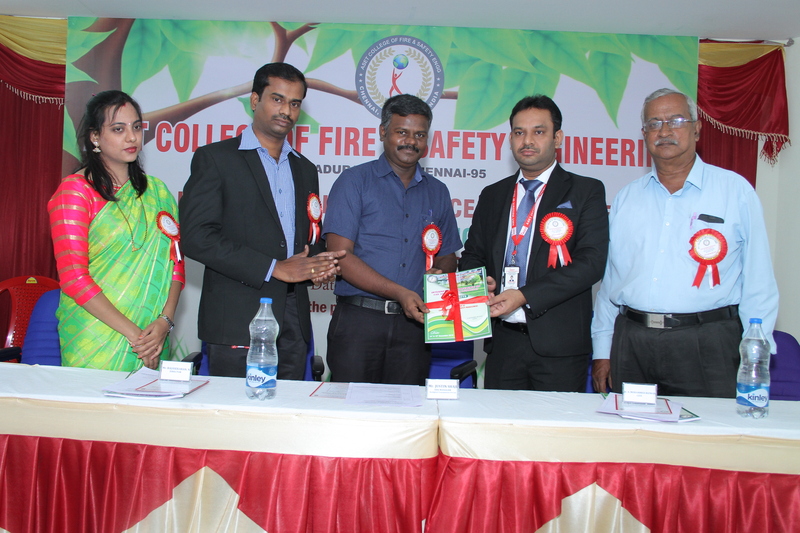 College CEO, ASET College of fire & safety engineering presided over the function. 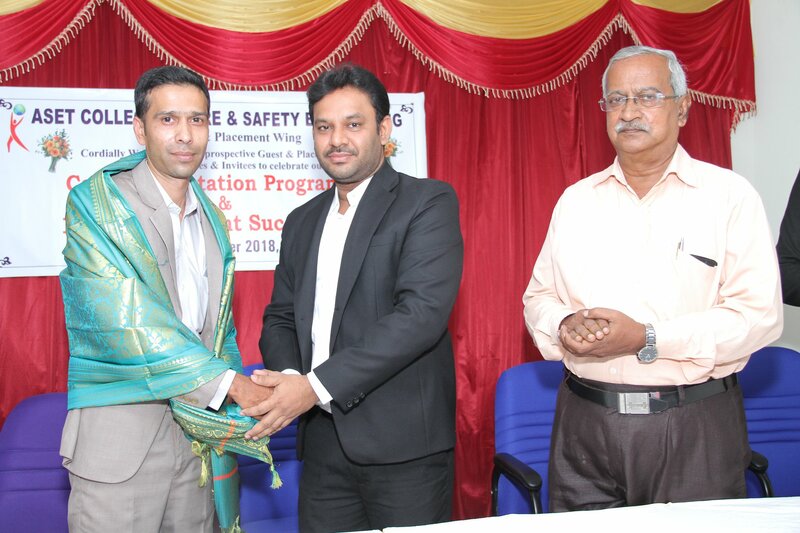 Dr.A.Mohamed Rizwan, HOD of EHS introduced the chief guest. 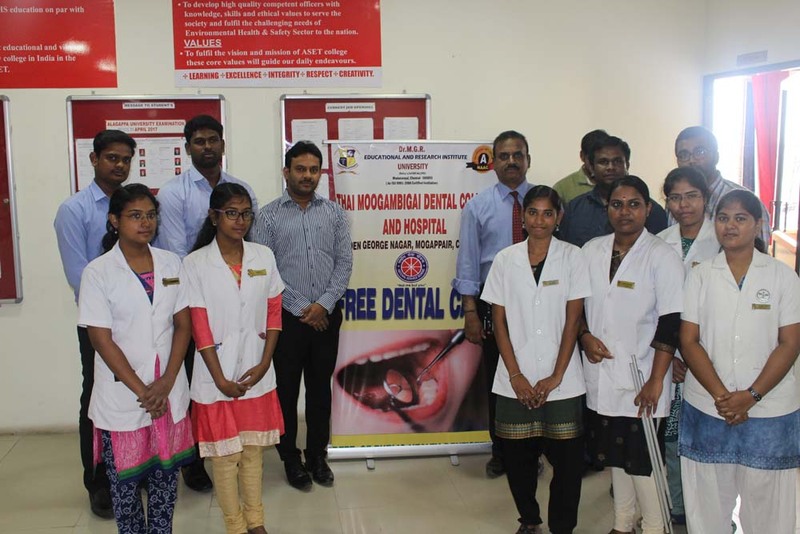 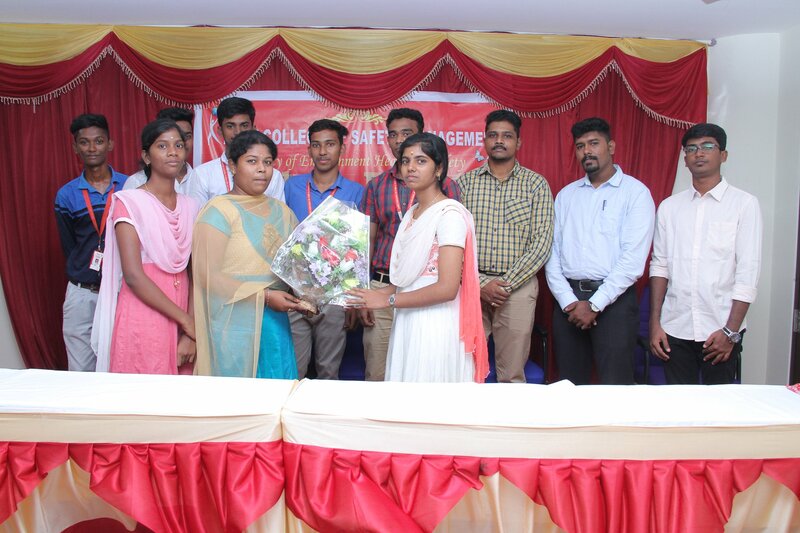 DR.S.Kalaiselvam Dept.Head ACT Campus, Anna University Prof. D.Venila, Conveners (ICFSGT – 2018) welcomed the delegates. 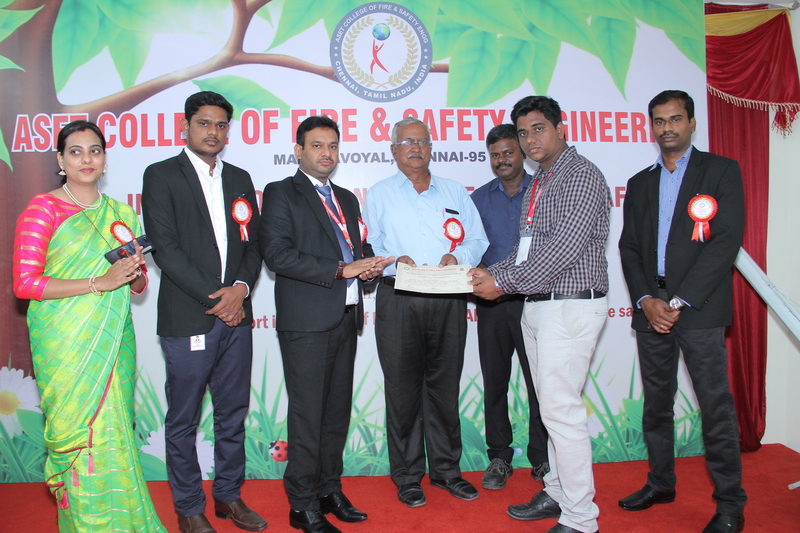 The special address was given by the invited speakers Mr. Justin Shaji-EHS Manager-bonfiglioli transmission (USA)S.SUNDARAJU-GM-EHS PFIZER INDIA MR.R.RAJASEKARAN –SGM-SAFETY-SP INFO CITY MR.K.DHAVAMANI-CSO-VOLTECH,MR.EDISON CHRISTUDOSS-OFLI-Government of India.Dr.Parthipan-HOD-ST.Peters College of Engg Mr.S.Madhivanan-ehs solutions ; Coordinator E.Senthil Nathan delivered the vote of thanks.